250 episodes! Thanks for joining me on this daily journey! 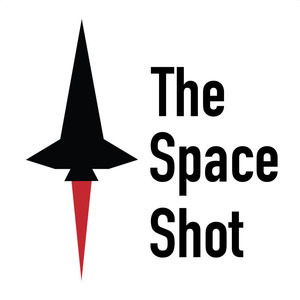 I've got more daily space history episodes coming up plus interviews so subscribe and never miss an episode!